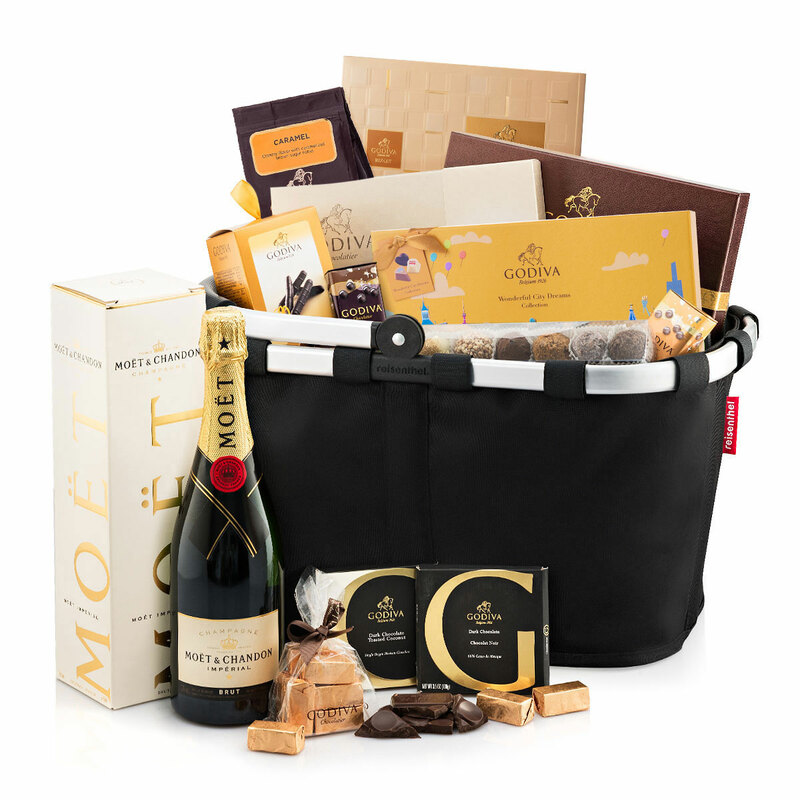 Luxury Godiva chocolate and prestigious Moët & Chandon French Champagne make the perfect pairing in this impressive gift. 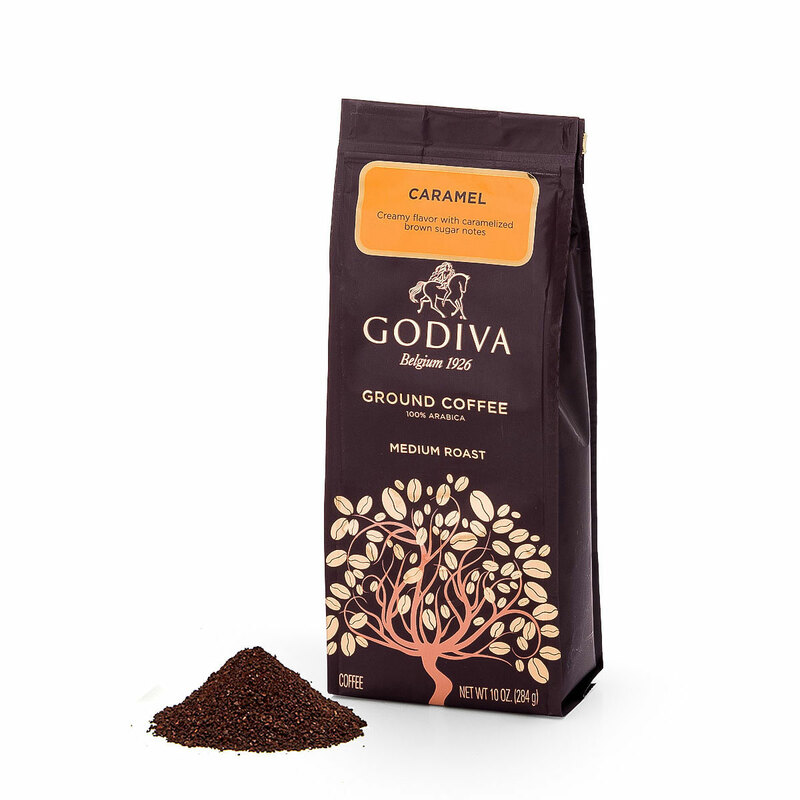 A very generous collection of Godiva's best chocolates, truffles, coffee, tablets, Pearls, and so much more are presented with the Champagne in Reisenthel's award-winning, reusable Black Carry Bag. 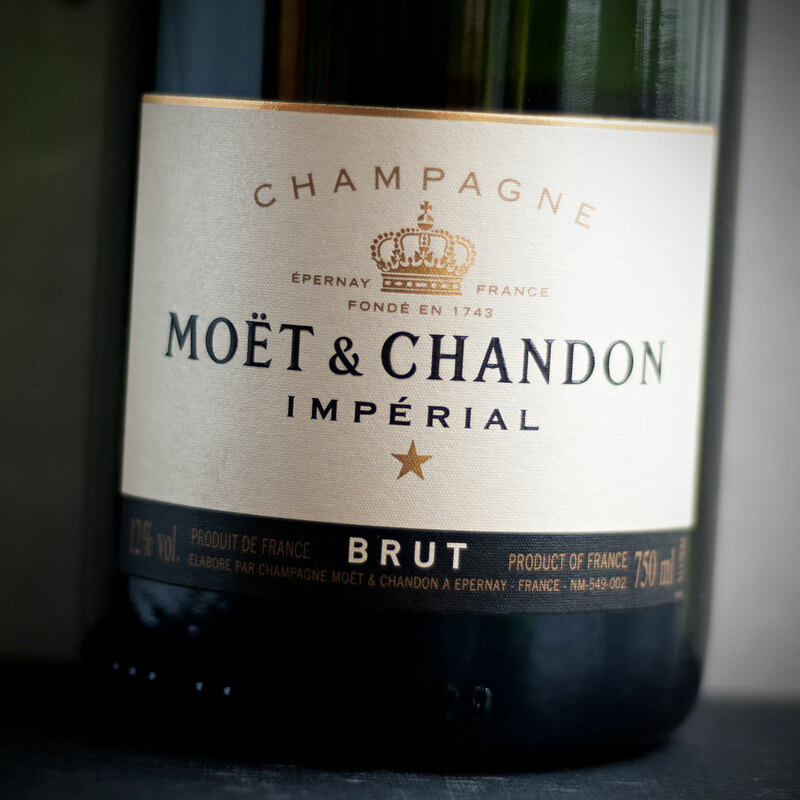 Moët Impérial is the House’s iconic champagne. Created in 1869, it embodies Moët & Chandon’s unique style, a style distinguished by its bright fruitiness, its seductive palate, and its elegant maturity. 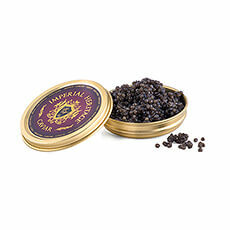 It is a festive Champagne for life's most special occasions. 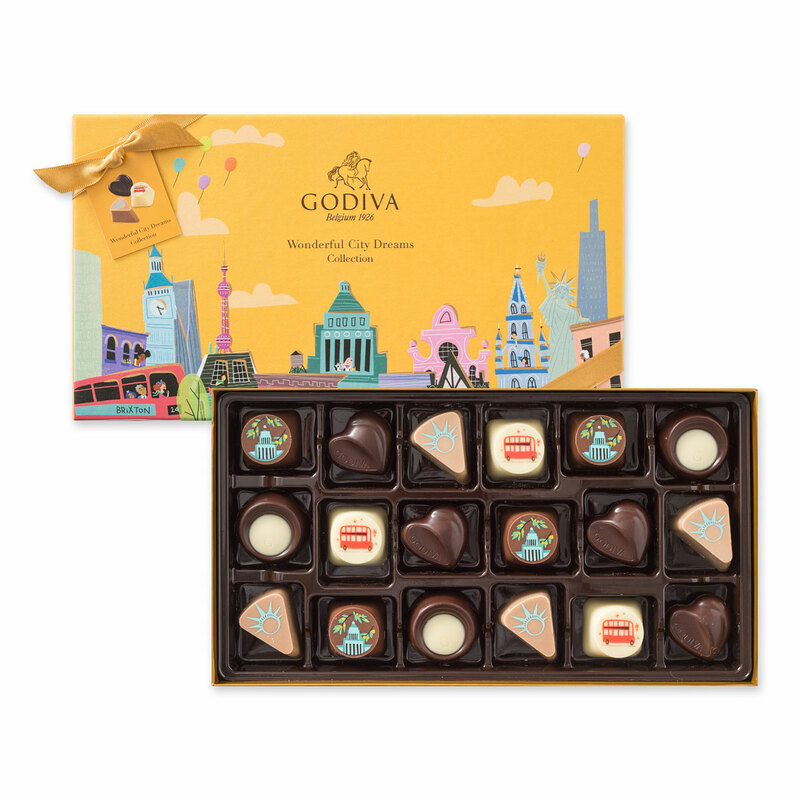 A tempting collection of Godiva gift boxes offer a rich variety that showcases the full range of their famous chocolates. Discover the Messages Tout Chocolat, a unique collection of chocolates with conversation-starting messages. 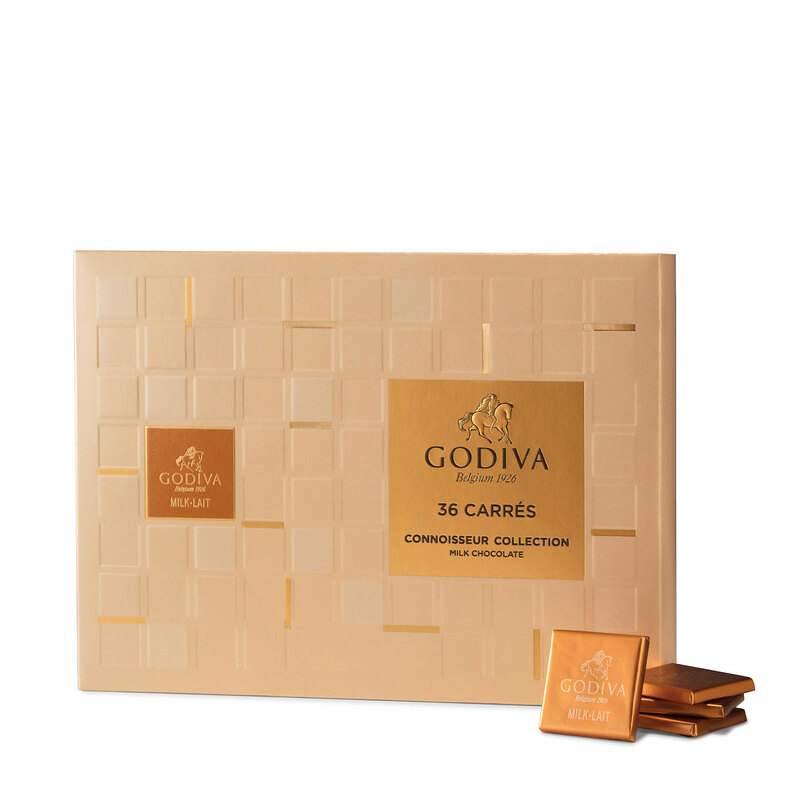 Enjoy limited-edition Icônes d'Or, vibrant chocolates with creative, dynamic flavors. 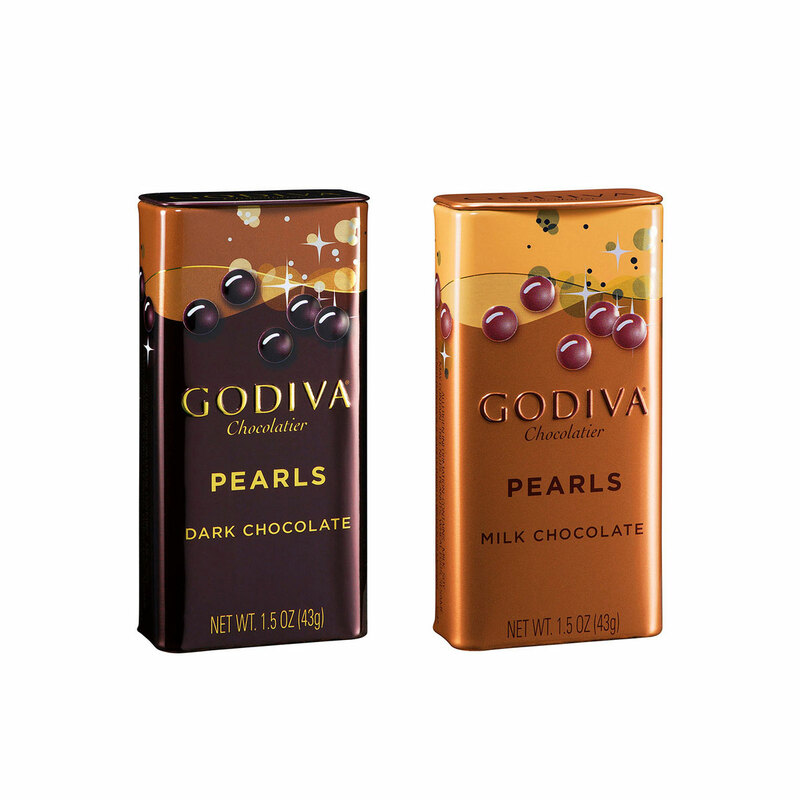 The Godiva Platinum collection box is filled with delicious praline, ganache, and fruit flavored chocolates in elegant designs. 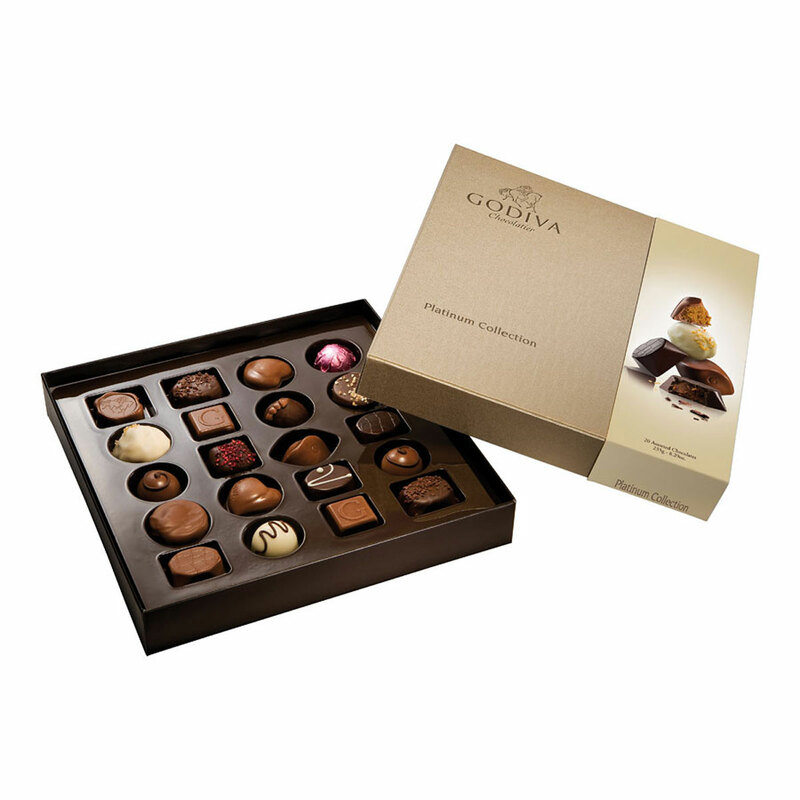 The pleasures continue with Godiva's cherished chocolate truffles. 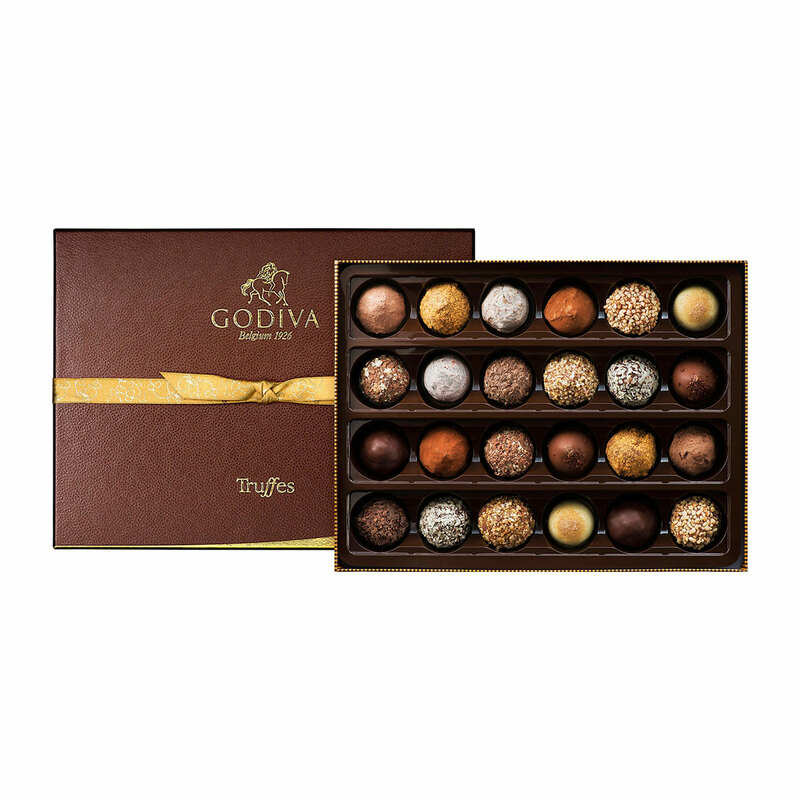 Your favorite truffle lover will melt for the 24 piece box of signature truffles, as well as a 6 piece truffle flight. 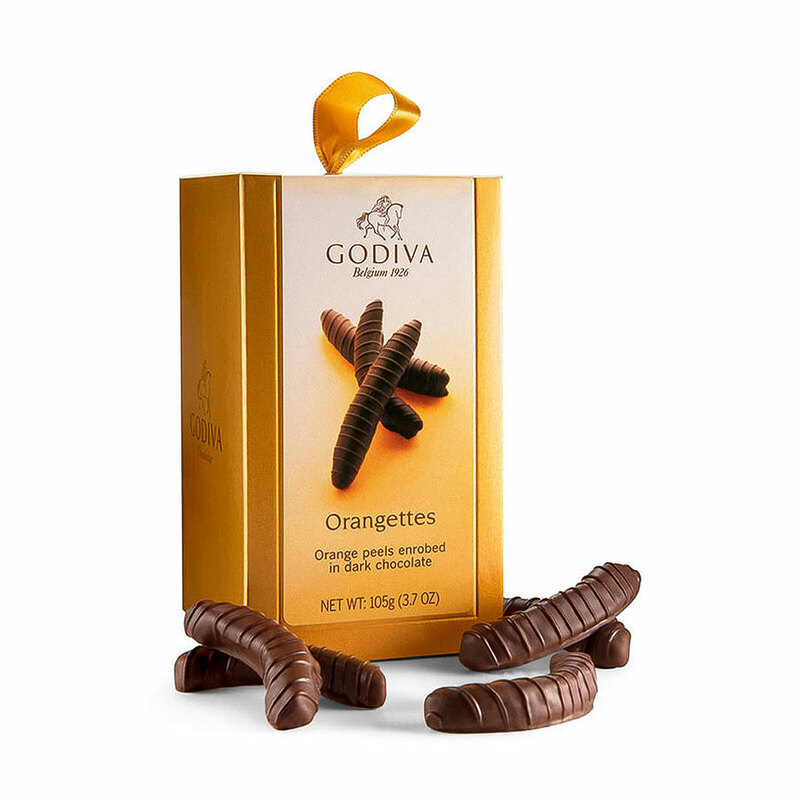 This abundant chocolate gift also includes Orangettes, chocolate tablets, Pearls, coffee, and Lingot Noisettine. 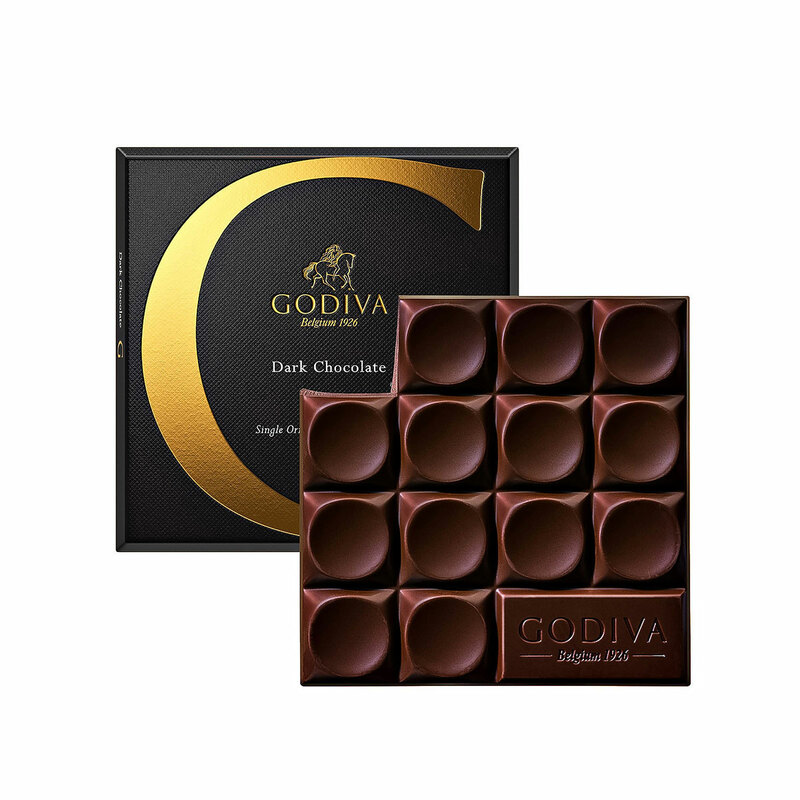 It is a dream come true for any Godiva fan! 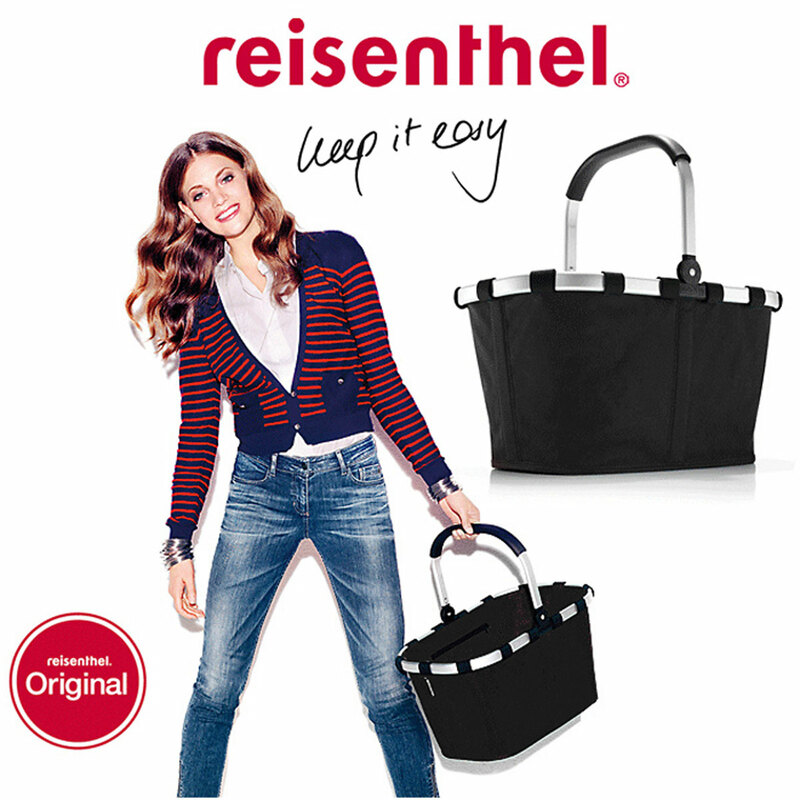 With the sparkling Champagne, this VIP gift will ensure that any special occasion is a joyous celebration.